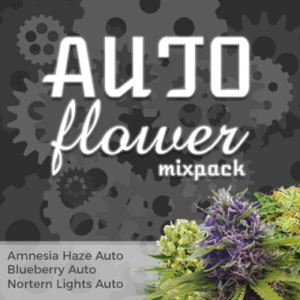 Humboldt Seeds Organization offers 9 incredible Autoflowering seeds incorporating strong Marijuana genetics with autoflowering genes to produce high yielding, high quality automatic Cannabis. 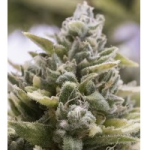 Fast, powerful autoflowering Haze strain. 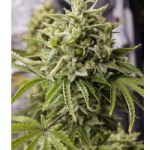 Dense buds with a zesty lemon aroma. 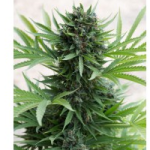 The UK´s favorite Marijuana strain in an easy to grow automatic style. 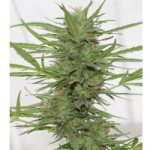 Fast finishing autoflowering version of the much acclaimed Sour Diesel strain – DANK! 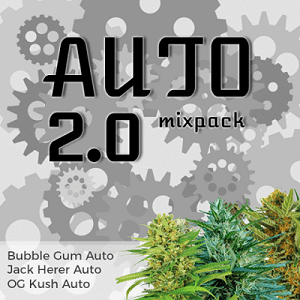 There´s never been an easier way to grow OG Kush weed than in this new Auto Seeds version. 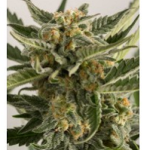 Express Auto variety producing top quality Skunk weed. 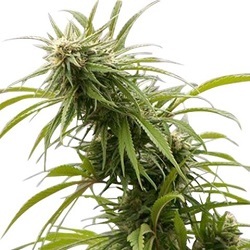 Now you it’s even easier to grow your own Blue Dream! 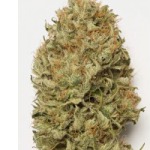 Fast finishing Bubblegum – Cheese strain. Now you can grow Bubba Kush without the need to change your light cycle. Find All The Humboldt Seeds Organization Cannabis Seeds Below. 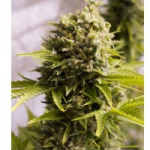 Buy Humbolt Seeds Online – Free Auto Seeds With Every Order – USA Worldwide Shipping.